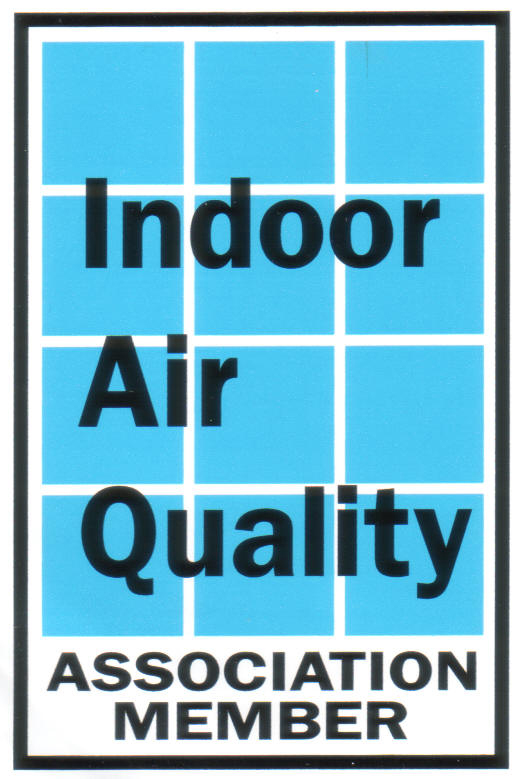 Paramount Building Services is an indoor environmental cleaning company that specializes in mold remediation. We are committed to providing an unsurpassed level of quality and service at a competitive price. In addition to mold remediation, Paramount Building Services also offers specialized cleaning services which remove dust and settled particulates. This specialized cleaning can provide relief for those who suffer from allergies and asthma. Paramount Building Services has also been providing cleaning and maintenance services to medical facilities throughout South Jersey for over twenty years. Expert chemical knowledge and handling are necessary to provide these services. Our diverse range of experience combined with state-of-the-art equipment allows us to provide the most advanced mold remediation in the industry today. We are licensed and insured and have the experience necessary to handle all your needs, large or small. For your convenience we accept all major credit cards. If you have a mold problem in your home or business, don't hesitate – call Paramount Building Services today at 856-547-7937.